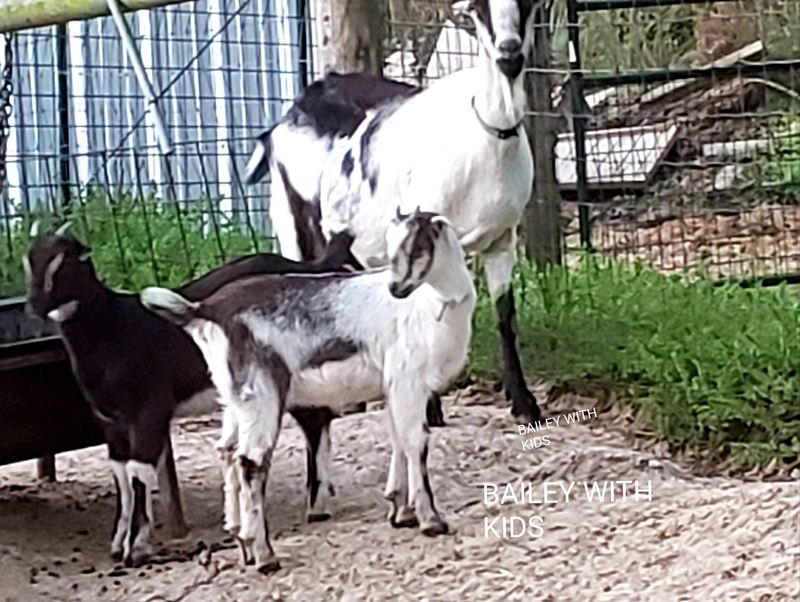 Lamancha Goats for those wanting to start a small herd. We have 6 does and 6 bucks. All vaccinations will be given prior to sale.